The anti-skid device at the bottom.Can drive a large row of needles.Convenient button for speed control.Digital dual machine Tattoo Power Supply.Provides powerful and stable current to operate the tattoo machines.It can be worked with a liner machine and a shader machine at the same time. 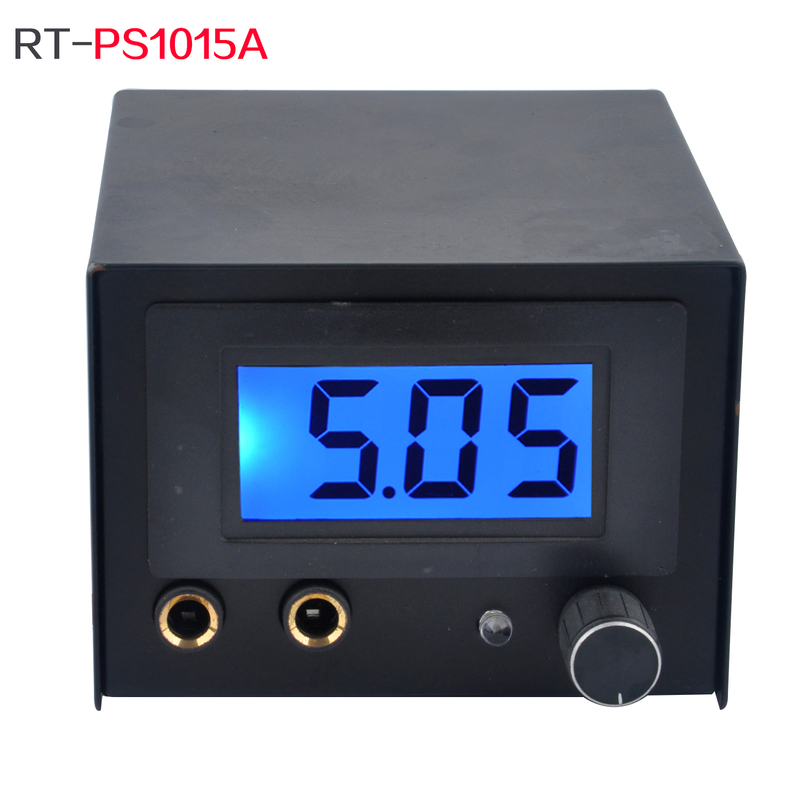 Looking for ideal Tattoo 10-Turn Power Unit Power Supply Manufacturer & supplier ? We have a wide selection at great prices to help you get creative. All the Tattoo 10-Turn Power Unit Power Supplies are quality guaranteed. We are China Origin Factory of Tattoo Machine 10-Turn Power Unit. If you have any question, please feel free to contact us.